The In-Bound Frame Style uses a “wafer type” design to slip directly into the duct opening without moving or disassembling the ductwork. 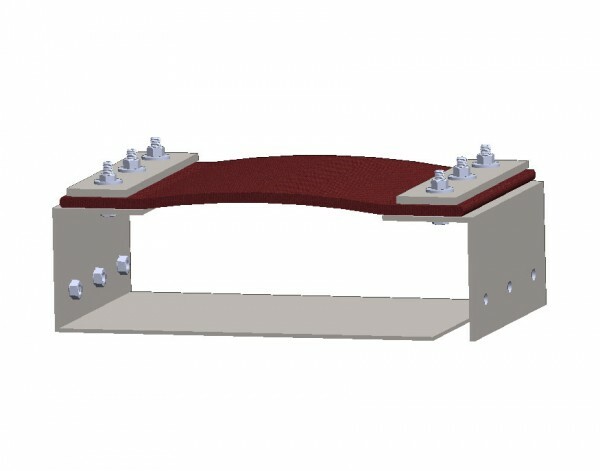 The overall length can be kept relatively small and the advantages of a set-back design allows for flow liners and an insulation pillow to be added. 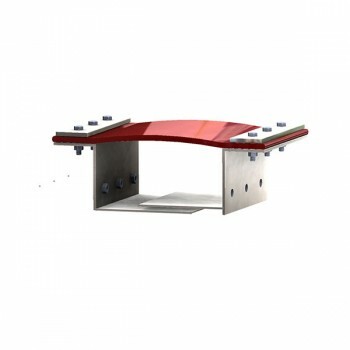 The external composite belt cover is attached with welded studs or bolts and the frame work is attached to the adjoining ductwork using internal welded nuts. 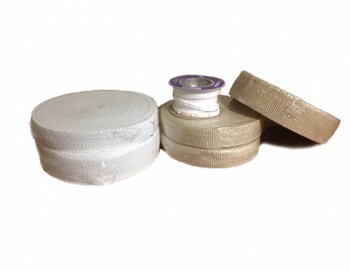 Accumlation pillows or insulation bolsters are manufactured out of fiberglass or ceramic high density blanket. 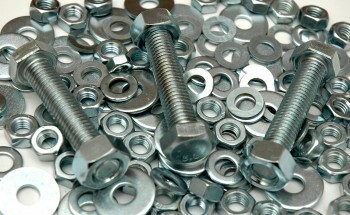 They can be wrapped in stainless steel mesh or a variety high temperature fabrics. 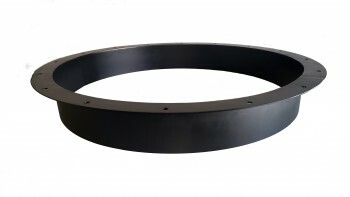 Multiple layers provide the thickness required to fill the expansion joint cavity of a Flat Belt Frame Style expansion joint. 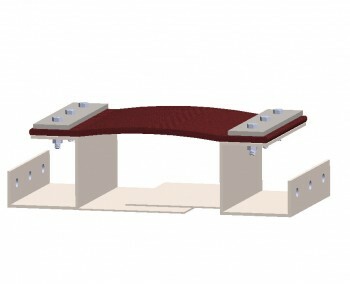 The primary purpose is to fill the expansion joint cavity, which reduces particulate build-up. 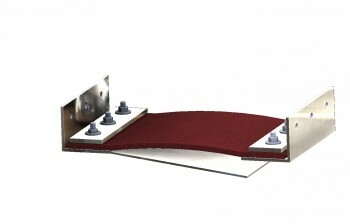 This build-up of ash or particulate can reduce the flexibility of the expansion joint. 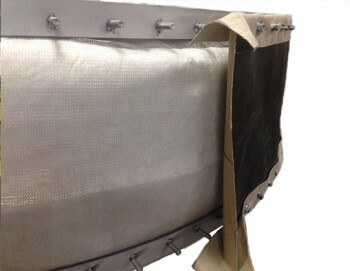 The pillow can also be used to provide additional insulation or for sound abatement as well as to reduce flutter in high velocity applications.